I've decided to try and follow the new animes that are coming out this season since I missed out on some interesting shows that aired during past seasons. 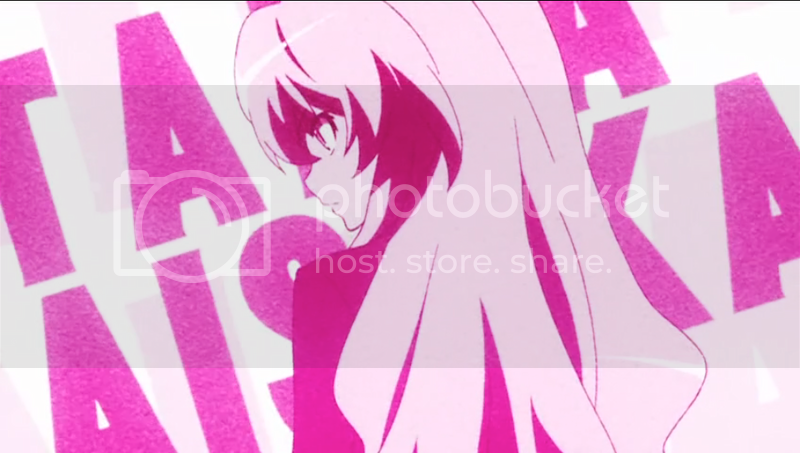 So far, I really like what I've seen of "Toradora". 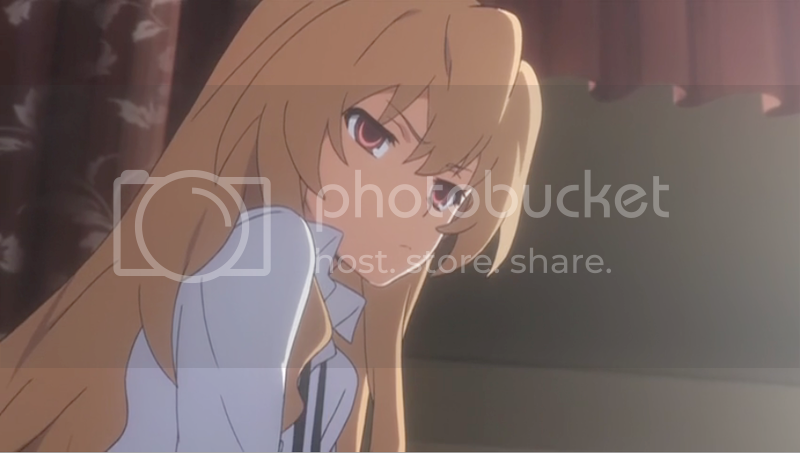 I really like Taiga and the story is interesting, even if it is a high school romance... and that's been done before. I used my favorite image of the opening for the wallpaper : http://img.photobucket.com/albums/v193/Electrastar/Picture1.png but, I decided to use the style of coloring that was used in this picture: http://img.photobucket.com/albums/v193/Electrastar/Picture2.png which is also from the opening. I know it's pink and really simple but I find myself liking simple walls as I grow older. I played around with the halftone pattern to try and make it look like a manga image. I like it that way, but I also have a non-screentone version that I like. nice niceee i love heeer! Nice! 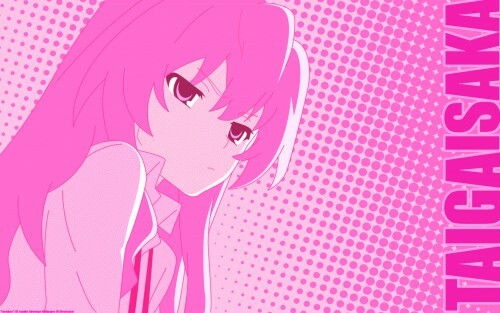 I love her.Kawaii Cute and Cool. Nie ma co ju? ?ci?gam.